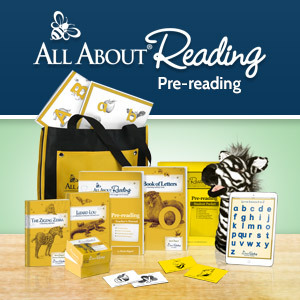 Do you have preschoolers or young children? Are you a babysitter or a nanny? Thinking about trying home preschool? Are you looking for activities to do in your homeschool? Do you own or work in a daycare or preschool? Looking for some fresh ideas to try at home or at play group? Are you a grandparent who likes to try fun, new things with your grandchildren? Follow In Lieu of Preschool on Pinterest!! I have over 200 kid-friendly boards where I pin posts covering topics like arts and crafts, holidays, math, science, reading, books and book activities, foods, curriculum reviews, alphabet, colors, YouTube for Preschoolers, sensory activities, parenting, writing, boards for each Before Five in a Row and Five in a Row book, teaching, Montessori-inspired activities, and so much more! !